From soft celadon glazes to smoking raku firing, this exhibition will explore the impact of Japan on Swindon’s collection of ceramic art. 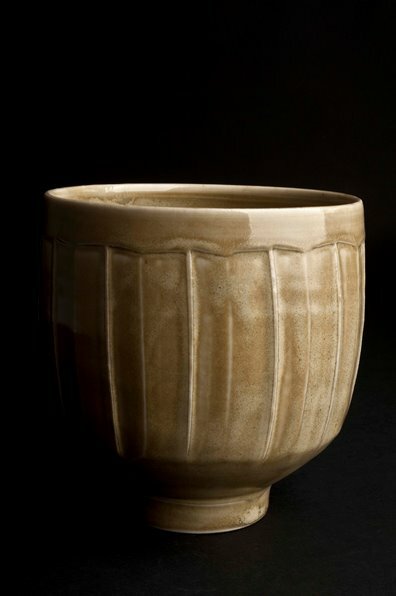 The exhibition begins with the Leach Family, and the role they played in bringing Japanese ceramic traditions and aesthetics to Britain, and also includes vessels by Ashley Howard, Mick Morgan and Jo Taylor. The exhibition will also showcase a number of contemporary Japanese and British-Japanese artists, including Yoshikawa Masamichi, Akiko Hirai and Takashi Yasuda.